 2nd Wakefield Crofton Scout Group: Cubs have Xscaped! Crofton Cubs recently enjoyed an exhilarating trip to Xscape at Castleford where they enjoyed tobogganing and a game of laser quest. The trip was subsidised by the donation from the Crofton Children's Play Area Association which we were delighted to receive earlier this year.